Just when you think you have seen it all, Florida brings more insanity our way. Enjoy the Easter Bunny street brawl. 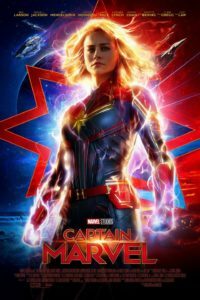 I went into Captain Marvel with high hopes that it would hold up to other Marvel movies but was unpleasantly surprised by how bad it actually was. 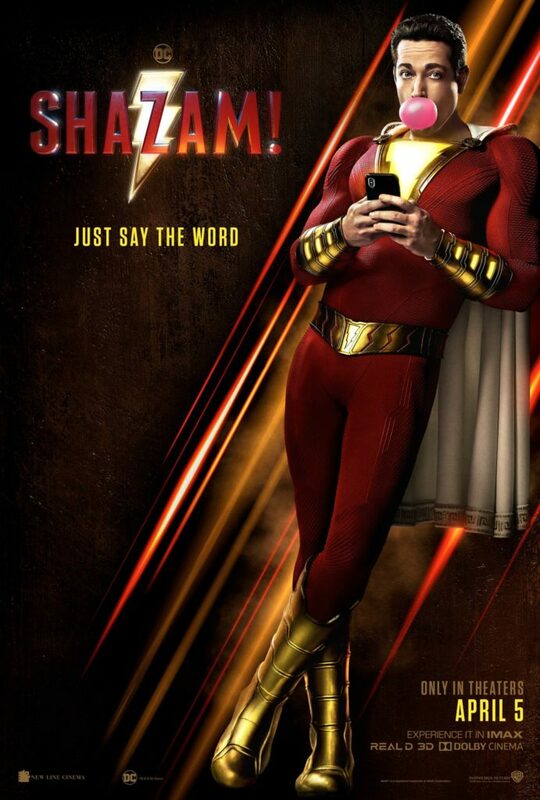 The main character, Captain Marvel was almost boring. I don’t recall a single time where I cared about the character or actually worried about her. The script felt like it was written by committee with the goal of inserting a new character into the Marvel Comics Universe at all costs. Now we are stuck with this poorly written character as the savior of the universe. Contrast this to Guardians of the Galaxy which was fantastic film leaving viewers hoping that the Guardians would appear in the next film. There were a few bright spots in the movie that I actually enjoyed. I think the cat was the most interesting character in Captain Marvel and getting a glimpse into the origin of Nick Fury was pretty cool. I put this one right up there on the level of Nick Cage’s Ghost Rider. If you love the MCU, go see it but it’s more worth waiting for it to arrive on Netflix. On opening night, I took a crew of kids ranging from 8 to 18 to see Rogue One.. Going in, I loved the concept of learning the story behind how the rebels obtained the plans for the Death Star. I’ll start by saying that this is one of the darker of the Star Wars films. Lot’s of action. fantastic visual effects and some new characters I really ended up liking. K-2SO is probably my favorite new character in Rogue One. 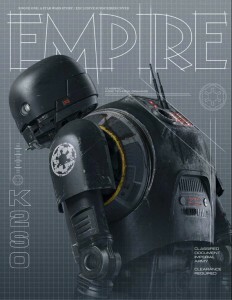 This image is from the cover of Empire Magazine. Without spoiling the story, I like the fact that some of the rebel soldiers have to do things they are “not good” but in their mind, they had to do them to advance the cause. Some food for though to the kids that watched the film. K-2SO – You kids will want this action figure after seeing the film. Go ahead and run to your local Wal-Mart and get this figure before they are sold out! One other thing that really surprised me in Rogue One was how well ILM did on the digital actors. WOW! They really looked awesome.. I guess that now an actor can life forever in future movies. Lot’s of killing.. This one is on par with Clone Wars when it comes to action and body count. Disney did a good job of not making things too graphic for the younger kids. All in all, I really liked Rogue One. Great addition to the Star Wars series and helps tie up some questions from the original “Star Wars: A New Hope”. Cooking an egg inside a potato is a fun thing to try when camping with the kids! 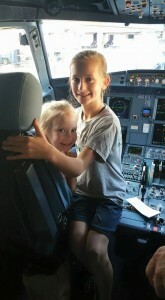 Tip #10 – Scarlet and Natalie get a photo in the captain’s seat on a recent American Airlines Flight! I am what many would refer to as a ROAD WARRIOR. I travel for a living and have seen most of the fine airports and stayed in some of the top and worst hotels in America. Wanted to share a few tips I have learned over the years that may help make your holiday traveling a little bit easier this year. Hope my list of Top 10 Tips for Holiday Travelers helps make your journeys a little less painful. 1. Avoid early morning flights – Most business travelers load up the flights between 5am and 7am. If you can push back your departure until 9am, you can avoid the business traveler surge! 2. Avoid last flight out of the day – Delays start to build throughout the day. If you stick to mid-day flights, you have may more options for getting alternate flights in the event of a delay or cancellation. 3. Move small items to bag before hitting TSA security lines – So many delays at airport security are caused by travelers who aren’t “ready” for the TSA screening. Go ahead and empty those pockets. Put your small items in your bag or backpack before you hit the line. This can shave valuable minutes off of your time in security. It will also help keep things moving for the travelers around you. 4. Download a travel app – I use the app TripIt. Make sure it is linked with your travel itinerary and you will get real-time gate updates during your travels. With insane holiday travel, flights are often moved to alternate gates and you can easily see your arrival gate and next departure gate before you make the mad dash to your connecting flight. 5. Add your mobile number on your reservation – Similar to the previous tip, having your cell number on your reservation allows to the airline to give you realtime travel updates during your trip. It’s nice to know what baggage claim carousel your bags will be arriving at. 6. Book your flights directly with the airline – I have found the best prices to be directly from the airlines websites. I frequently use a service like Orbitz or Expedia to search for the flight I want. After finding the flight, I go directly to the airlines website to book. Often this will save you a few dollars on each flight. 7. Bring an empty water bottle – I see thousands of people throwing away water bottles at TSA checkpoints. You can simply empty the bottle and throw it in your bag to get through security. You can refill that water bottle inside the terminal. This will save you money which can be used on fun things during your adventures. 10. When traveling with kids, ask if they can see the cockpit – Pilots and flight attendants are people, they have families and will always go the extra mile to help the little ones have a fun flight. American Airlines will give kids a “Passport” on each flight, the captain will autograph it and write cool info about the flight along with a little message to your child. I get a photo of my daughters in the cockpit with the flight crew every time we fly. Many times, they will even let them sit in the captain’s seat for the photo. This tip alone will help make even the most stressful travel day awesome for you and your family. One additional benefit of the kids meeting the captain is that they feel safer during the flight. Often the captains will even say things to the kids that help calm their travel nerves! Hope these tips help you and your family have a memorable and relaxing experience as you fly this holiday season! 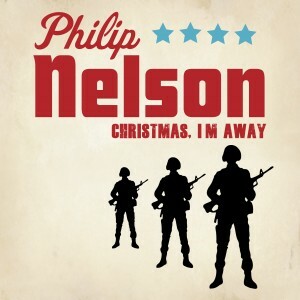 copyright 2015 – Philip Nelson Nelson Adventures, LLC. If you would like to use this list, please contact me for permission. 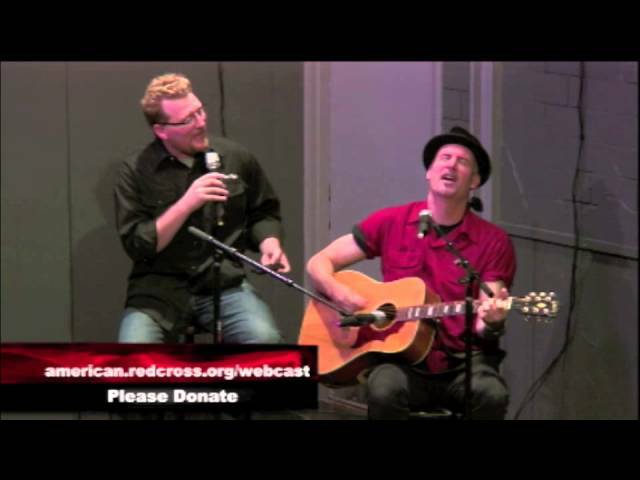 Peter Himmelman and Philip Nelson perform “Racing off to Nowhere” live at the Hollywood Helps Alabama Tornado Relief webcast. My good friend and music mentor, Peter Himmelman is one of the biggest thinkers I know. He is in that rare group of friends that will listen to anything he has to say. Yesterday he did a post on his blog called, “For Musicians, Singers, and the People Who Love Them”. In this post he tells the story of talented musician friend who sometimes wonders why he chose the path that he did. Music changes people. It impacts your life. It can bring out out of a bad place or put you in a bad place.. MUSIC IS POWERFUL.